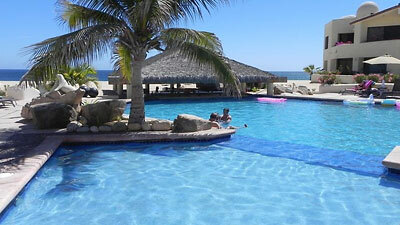 Planning a trip to Los Cabos but really don’t want to stay at a hotel or resort? Why not vacation your way, your style – rent a villa or condo. 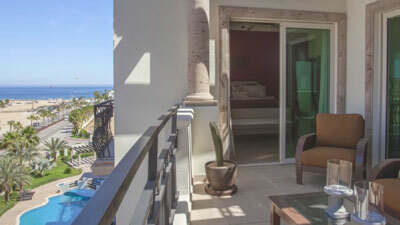 The options here in Los Cabos are amazing with private accommodations available starting at nightly and/or per person rates that are often less than you’d pay at crowded, less luxurious resorts. Our commitment is to help you enjoy a hassle-free vacation at affordable rates and surprising value. It’s how we’ve earned the trust of our valued clients, many of whom book their vacation rentals with us every year, year after year. 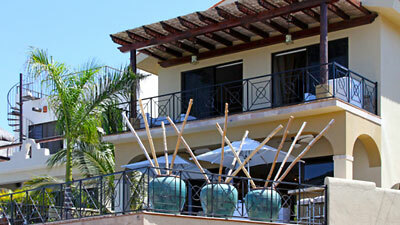 NEED HELP FINDING THE RIGHT CABO VACATION PROPERTY? If you’d like us to help you find the perfect vacation rental for your needs, simply complete the short form below. We don’t share your email, phone or info with anyone so rest assured you won’t end up getting a bunch of spam emails. To make it possible to match your wants and wishes with the appropriate properties, please use the comments section of the form to give us as much info as you can. Remember to include your maximum daily budget as well as your preferred location (in town, walking distance, on the beach, ocean view, etc) as well as the number in your party and your anticipated travel dates. We’ll put together a list of places that fits those needs and get in touch as soon as we can. This condo is located in the #1 location in all of Los Cabos on Solmar Beach adjacent to the new upscale resort, Grand Solmar. 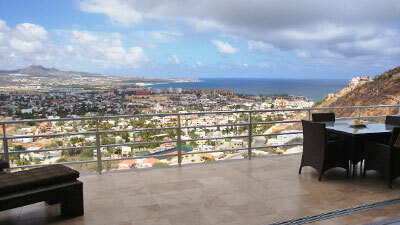 The Terrasol complex abuts Pedregal Estates where multi-million dollar homes are the norm. 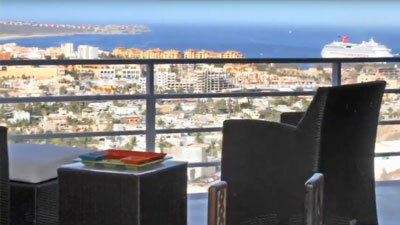 This one-of-a-kind condominium is the largest penthouse for rent in Pedregal. Extremely spacious and finished with upscale furniture, this condo features an elevator that goes directly into the unit where you’ll find endless views. Completely renovated in 2010 with over $200,000 invested this villa sports many outstanding features – short 5-7 minute walk to a private swimmable beach cove! Guard gated entry assures privacy and security with a ton of style. 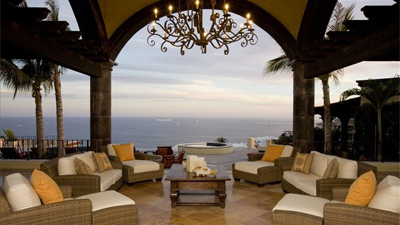 Terraced gardens, exquisite hacienda-style architecture and dramatic views of the Sea of Cortez welcome you to Villa Vista del Mar, a glorious estate located just a short stroll to one of Los Cabos’ best surfing beaches. The private gated Pedregal community has an exclusive private beach, tennis and a basketball court, children’s play park and 24 hour guarded security for added comfort – all accessible from this new condo with amazing views! The name says it all, the Villa of Your Dreams. 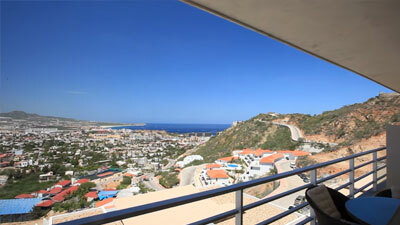 Located in Pedregal with incredible views dressed in 6 star style, this is the place for the ultimate in luxury. Live like a celebrity for around $175 per person, per night! Excellent Location!! This condo offers plenty of space, wraparound balcony and rooftop terrace with your own hot tub! Just a 3 minute drive from the heart of Cabo or close walk to all Cabo has to offer; a stone’s throw from all the action! Situated within the exclusive gated Pedregal community, commonly referred to as the “Beverly Hills” of Cabos San Lucas, Las Cascadas de Pedregal is a newly developed upscale living area designed with luxury and comfort in mind.